Just like everyone else in the world waiting a confirmation if the rumours are true about the new Samsung Galaxy S4 smartphone, truth be told I woke up early since 7PM EST in New York is 7AM in Manila. Haha! And I may not be there in person, but I know there will always be a way to get it in my laptop and watch LIVE. And yes, I did find a way. So first thing's first: Are the rumours of Eye Tracking and Wireless Charging true? I researched (Thank God for Twitter, Haha) and a Samsung representative when asked said that the presence of wireless charging "depends on market requirements," which is a soft "yes." It will definitely strike most S3 users as a strange feature to skip mentioning, especially after an article was published in CNET that a Galaxy S3 can easy hack to wirelessly charge. READ! Meanwhile, baffling rumours about the Eye Tracking feature where you'd scroll the screen with your eyes using eye-tracking software within the GS4. This is somewhat true, but in this are two: Smart Pause and Smart Scroll. These two features that build off the Galaxy S3's optional Smart Stay feature, which kept the screen from dimming when you looked at it. 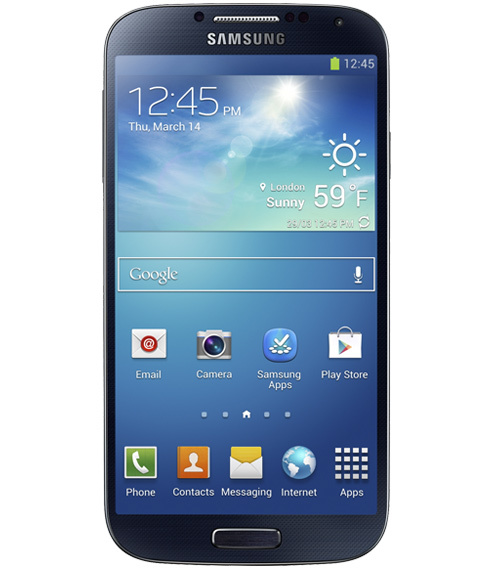 In the GS4, tilting the screen up or down while looking at it scrolls you up or down. As a daily commuter with one hand on the phone and one on a hand strap, this could be a more convenient way to catch up with news while on the bus or the jeepney. 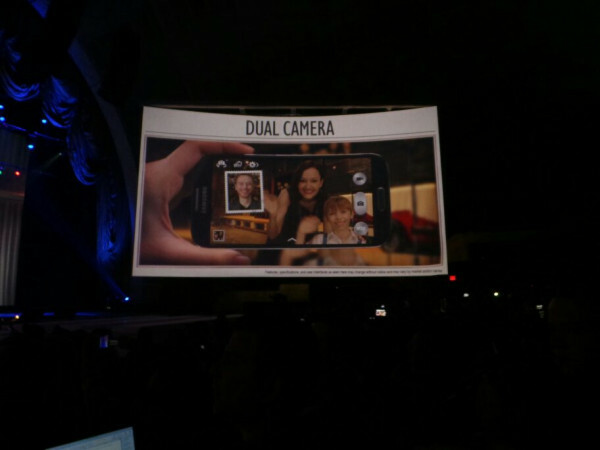 And also, as what we have watched in the video, Samsung's Director of Product Marketing Ryan Bidan mentioned the Dual Camera feature of Galaxy S4 - where users can shoot the video from main (back) camera and front camera, both at the same time. It can capture the scene (main camera), so as inserting what's on the front camera. And the camera videos from main to front camera can also be switched, or popping it in and out. I must say it's pretty much impressive for people like me who likes taking photos and videos for my blog! More specifications include Air View and gestures where hover your finger and you can preview a video clip or image from the photo gallery, glance at browser tab thumbnails, find your place on a video timeline, and check out an e-mail. You'll also be able to magnify calendar events and get a closer look in speed dial. Flipboard has built a customized app to work with Air View, which lets you hover over a tile to see which articles lie beneath. In addition to hovering with a fingertip, you can wave or wipe your whole hand in front of the screen (and camera sensor) to navigate around. To what I've mostly read these past says, with a massive marketing campaign, the 5-inch screen, 13-megapixel camera, and a host of new software features on top of Google Android Jelly Bean 4.2.2, S4 could attract a following at the iPhone's expense, even at a high price. 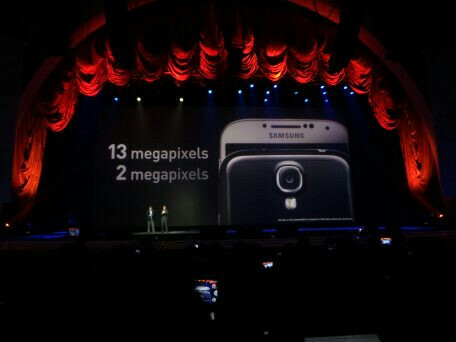 But for now, Samsung has not yet revealed pricing. The Samsung Galaxy S4 will be widely distributed with 327 carriers in 55 countries carrying the device starting in April and May. The features of the S4 look really great. Looks like they'll give iphone 5 strong competition. I am not into these modern gadget, but I must say, many will love this new Samsung product. New model again! These cellphone companies do not stop robbing our wallet. This phone is indeed the best Android smartphone in the market! I'm not very much convinced about the hardware design though but overall, the phone is still a beast! Yay for your first review! :) It's better if you can provide a product comparison next time. Say, iPhone 5 versus Galaxy 4? This Android smart phone is just amazing I want to see it closeup. I will watch this in Youtube posts. I am awaiting for this because I love Samsung Galaxay, in fact, my CP is Samsung Galaxy. 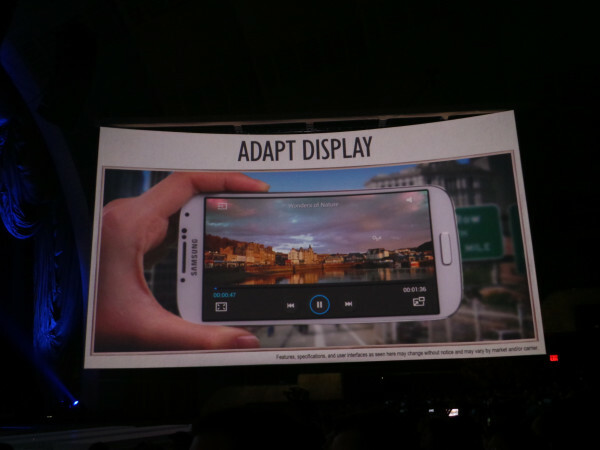 I'm really excited, S4 shows some very great innovation. I find the show quite long, but its all worth it. the features of the new galaxy S4 is really amazing. I'm now thinking of switching from iPhone 5 to samsung. WOW! WOW! WOW! Very cool gadget from Samsung. This is a new wave of technology. I must say that strong competition really creates best or worst gadget ever but I am happy with my Samsung Galaxy Y now,maybe in the future I will indulge! this phone is very good..